The values of our company are transported through the closest possible proximity to the customer. 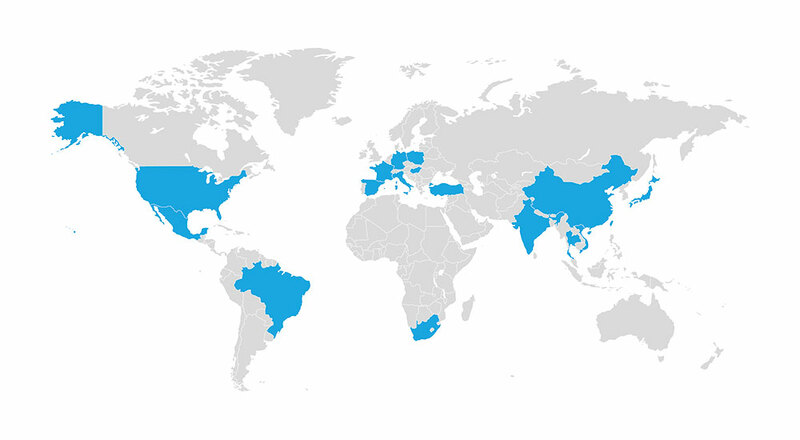 Customer proximity means for us: we stand by our customers locally with advice and action, at 15 worldwide locations on five continents. See for yourself!